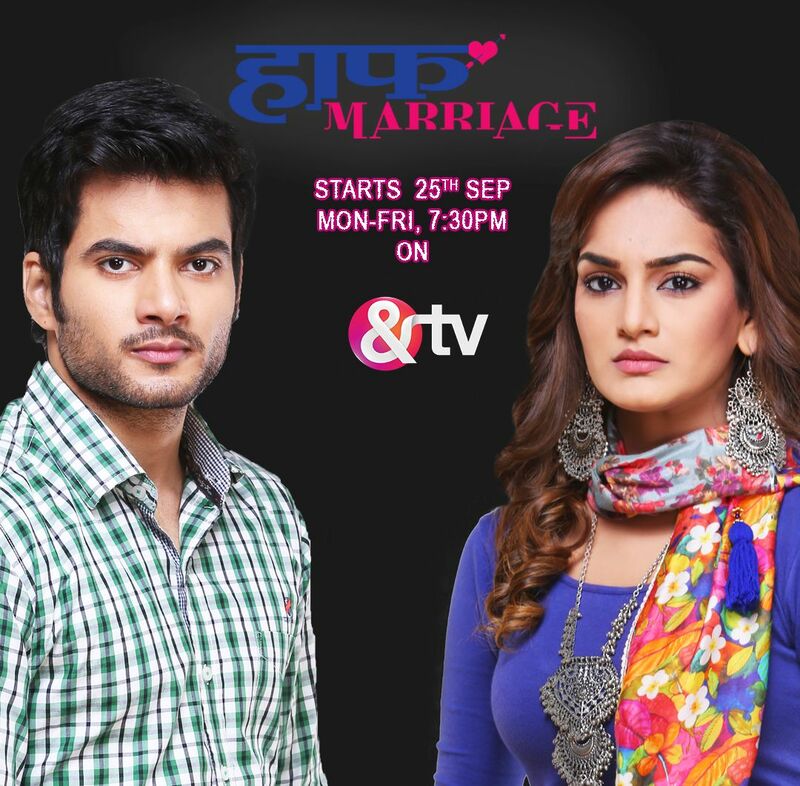 Starting tonight &TV’s Half Marriage Serial, will trace the lives of Arjun (Tarun Mahilani) and Chandini (Priyanka Purohit), who are entangled in an unusual marital bond born out of political influence and hatred. While Chandni is the daughter of a well known politician Vanraj Kanojia (Satyajit Sharma), Arjun is a righteous young man who hails from a middle class family. The two have nothing in common other than hatred towards each other. However, they fall prey to Vanraj Kanojia’s political motives and end up together in a forced marriage. What follows next is Arjun and Chandni’s dilemma to stay married whilst nursing their hatred towards each other. 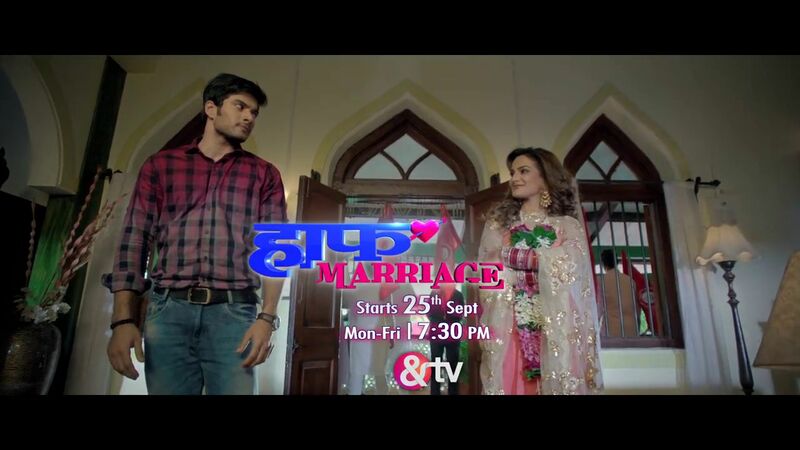 muni jha, kanupriya, Resham Tipnis , priyanka purohit, tanuj miglani are in the star cast of the serial half marriage. Kavita K. Barjatya is the producer bringing this comedy serial to andtv lovers. muni jha is one of the popular film/mini screen artist appearing in a main role in this show. Kanu Priya , no need an introduction to the tv viewers, she is also doing an important character in this show. Resham Tipnis, popular serial actress started her career through Baazigar, now mainly concentrating in tv shows. Resham Tipnis playing an important role in this andtv serial, we will soon update about role in this show. priyanka purohit, tanuj miglani and major mini screen stars participating in this show. To find out more, don’t miss watching Half Marriage starting 25th September 2017, every Monday to Friday at 7:30PM only on &TV!